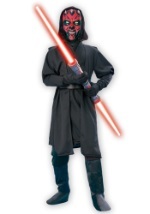 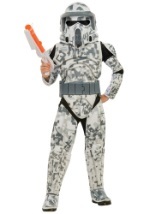 Bring your favorite galactic army to life this Halloween. 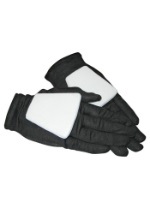 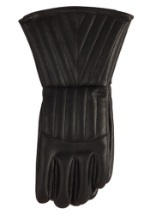 These Child Clone Trooper Gloves are a black stretch material and have a white foam armour patch on the top of the hand. 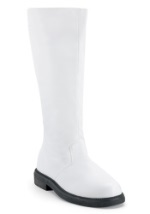 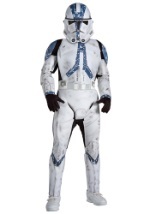 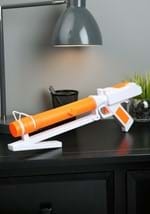 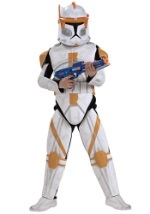 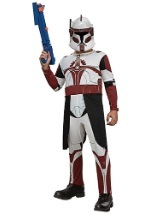 You certainly won't be a clone when you add the finer details to your Clone Trooper costume.